UBER is helping your neighbors in need by helping you with Spring Cleaning. On Saturday, May 2, with the touch of a button, an UBER driver will come to your house and pick up bags of clothing to donate for free. All you have to do is open the UBER app on your smartphone and the request "GIVE" at the bottom of your screen. An UBER SUV will pick up your items at no charge and deliver the donations to Salvation Army. 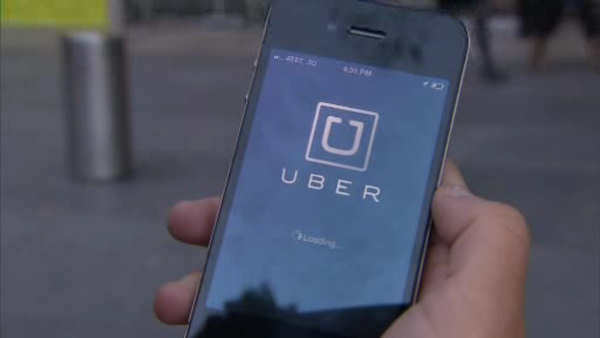 UBER drivers will be able to collect bags of clothing, but they do request that you bring it out to the car. The event happens from 10:00am - 3:00pm across fifty US cities.